Here` s a glimpse of what you` ve missed. 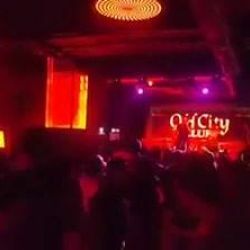 Deepcentral Live Performance on Old City Club stage! Video trimis de pe Cluburi Bucuresti: “Here` s a glimpse of what you` ve missed. Deepcent...” — Here` s a glimpse of what you` ve missed.